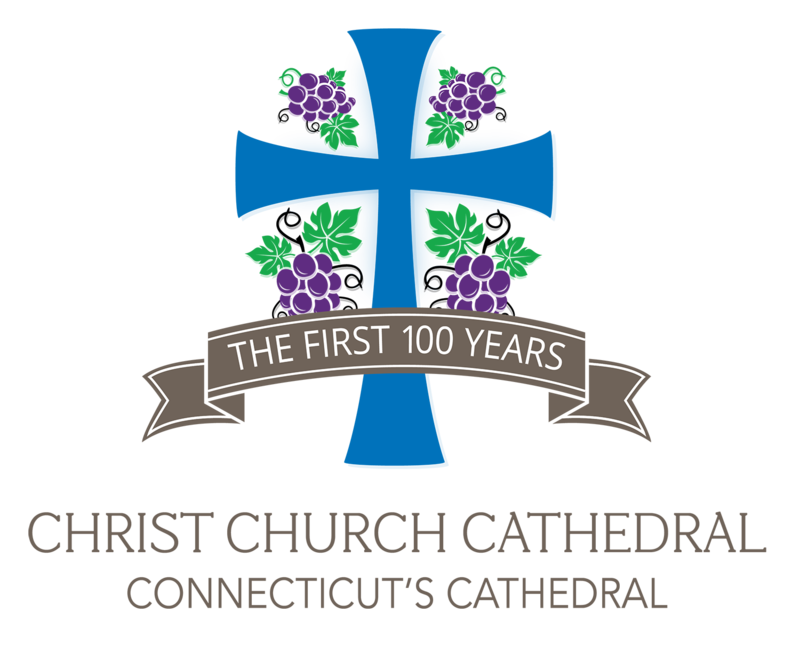 What a blessing it is to journey with each one of you as we celebrate 100 years of ministry as Connecticut’s Cathedral! This is a wonderful opportunity to celebrate the past and look to the future! As Cathedral Congregations, we will launch our first Centennial gathering this Sunday, March 3rd in the context of fellowship and conversations following each service. We will “travel in time” and learn about milestones in our history as well as having an opportunity to share our “cathedral stories” and hopes for the future. Our Cathedral Centennial Committee, chaired by Chapter member the Rev. Ron Kolanowski, is working diligently in providing a centennial experience for our community and for all Episcopalians across our state. Our ECCT Annual Convention will be hosted in Hartford in October. Our Cathedral will have the honor of hosting Evensong and a Reception. 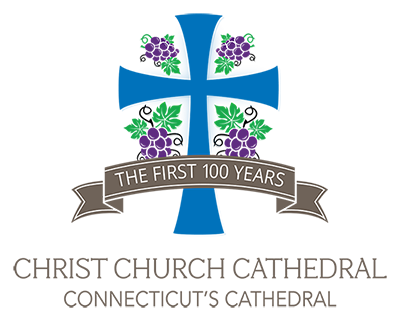 All events taking place in 2019 are an opportunity to celebrate our Centennial year. Our Congregations Committee has reviewed all mission activities planned by our various teams. Please see the attached list of those activities along with other ECCT mission events that will take place at our Cathedral during this important season. We need the support and enthusiasm of each one of you to make this Centennial year an unforgettable and grace-filled experience. Sunday, March 3- Centennial Conversation “A Travel in Time”. Pancake Brunch. 11:30 a.m.
Saturday, March 23- Cuatro Puntos Concert: The Curve with Iraqi musician/composer Ameen Mokdad. 7:00 p.m. Sanctuary. Sunday, March 24- Cathedral Congregations Retreat – 8:00 a.m. to 1:30 p.m.
Thursday, April 11- Cuatro Puntos Concert: Sounds of Persian with Iranian santur master Dariush Saghafi and composer Reza Vali. 7:00 p.m. Sanctuary. Sunday, May 5th – Mariachi Eucharist- 10:00 a.m.
Sunday: Canon Jones Award- 10:00 a.m.
Sunday, November 10- Harvest Festival – 10 a.m. DATE TBD - Brazilian Jazz!